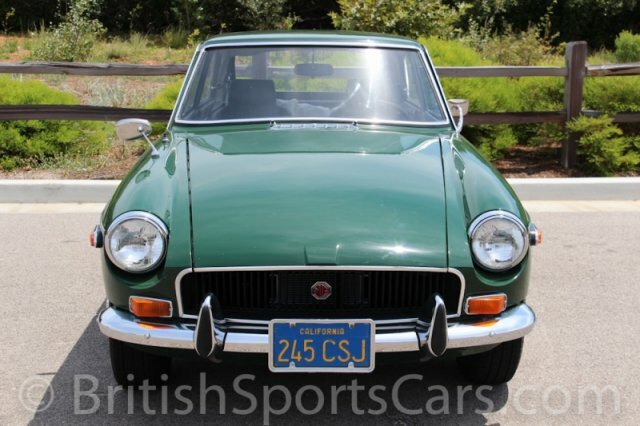 You're looking at one of the nicest MGB GTs we have ever come across. It's an original California car sold new by BMC in San Francisco. 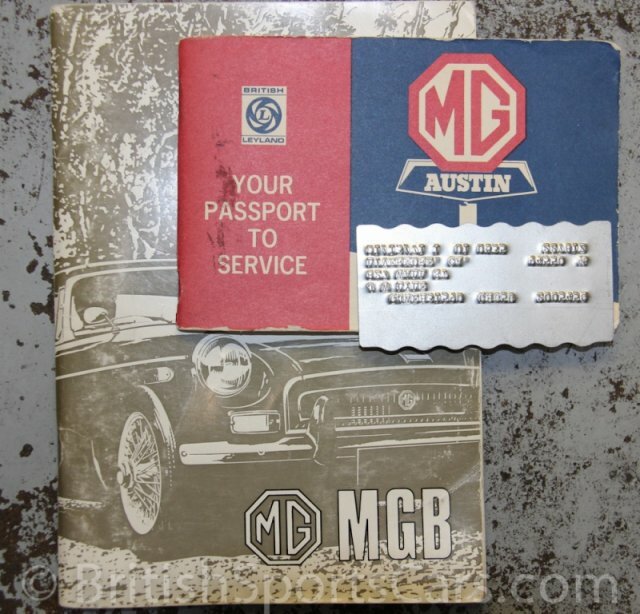 We have the original window sticker, bill of sale, and all history dating back to the mid-seventies. 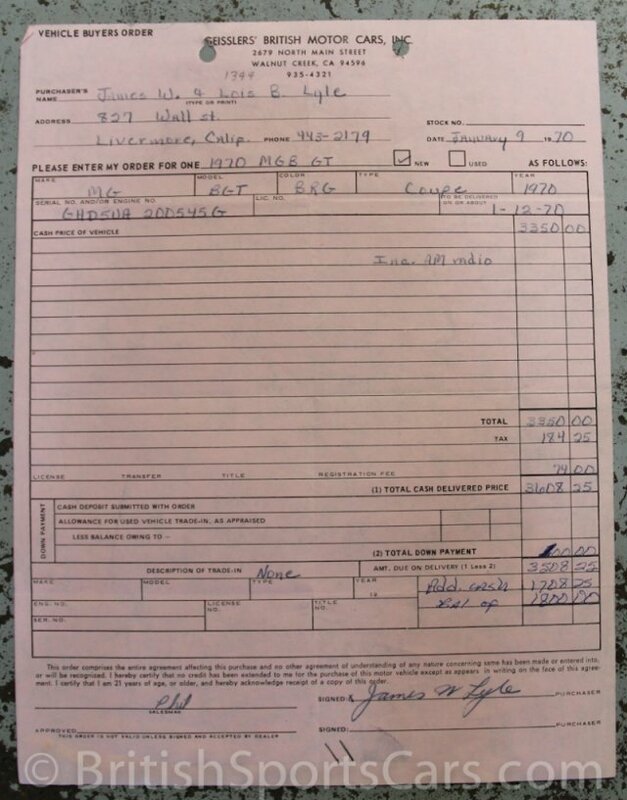 We even have a receipt from the dealer for the installation of a BMC radio. The radio is still in the car, and in working order. This GT has a documented 123,000 original miles and has no rust or accident damage whatsoever. Between 2011 and 2017, this car has had undergone over $15,000 on repairs, including a rebuilt engine, five-speed transmission upgrade, and conversion to dual Mikuni carburetors. The car comes with both its original California blue plates and is painted in its original color of British Racing Green. The paint and body is as good as it gets, and in our opinion, is the best color of all the MGs. 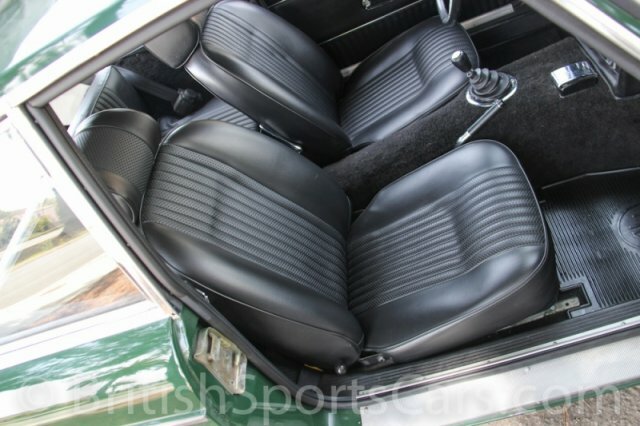 The upholstery is all in near-perfect condition and is very comfortable. 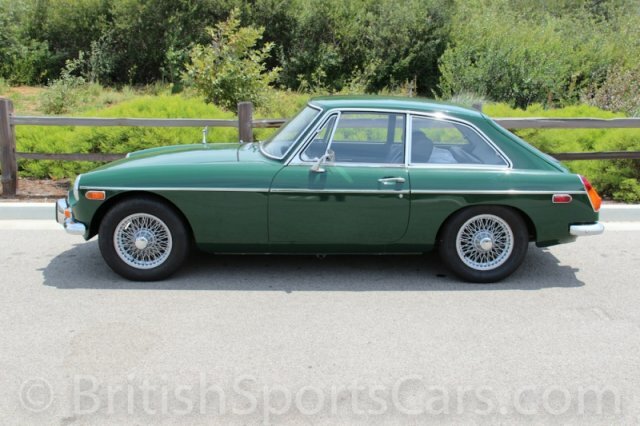 This MGB GT runs and drives like a dream, and is honestly the nicest MGB GT we've ever driven. The car is in show-quality condition and simply could not be duplicated at this price. If we had any room in our home garages, one of us would keep this car. Please feel free to contact us with any questions.